Today was my third book signing at Randy Now’s Man Cave in Bordentown, New Jersey. It’s always an honor being here. The store is incredible with vinyl and oddities. So many legends have performed here; and signed books here, that I’m humbled, big time, to be among many greats. I favor doing book signings, but for those who aren’t in my area, the books are available online. Last night I had a meeting with a client who is writing a very cool book and I am helping him edit it. We had the greatest conversation about spirituality and living in the moment. We agreed that some people take themselves way too seriously and are too dogmatic about their beliefs to see the beauty of what is in front of them. I once knew a girl who was very dogmatic about her version of “spirituality.” She was into yoga, vegan-ism, creativity, Buddhism, the universe and so on. BUT do not mention Jesus Christ in her presence. She did not want to hear it. She thought it was so funny to share the story about a guy she was dating answering the door naked when a Jehovah Witness came to the door. And that they never came again. What a shame, she (and her date) missed the point. True spirituality is being in the moment. Just because something isn’t your belief, it doesn’t mean there isn’t a message there. A subtle point I make in my upcoming book, “The Gypsy Smiled” — that you can learn something from anyone no matter what their walk in life. The lead character Lucy snubs a younger guy who is interested in her because of his youth; but he’s actually wise beyond his years. Then goes to a new age spa, but it’s not the retreat that evolves her, it’s her ex-boyfriend who is there and teaches her a valuable life lesson. 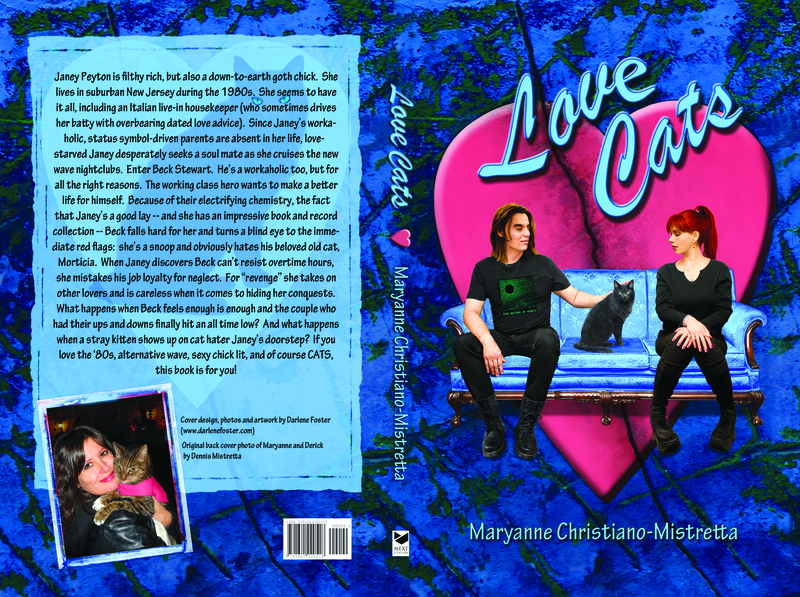 (You can vote to help me get a book contract for “The Gypsy Smiled” by going here: http://soopllc.com/blog/book-ideas/gypsy-smiled-maryanne-christiano-mistretta/). This morning two Jehovah Witnesses came to my door. Unlike my former friend, I love when they come to my door even though that is not my religion. I love getting the Watch Tower magazines and learning more about Jesus Christ. Today’s message was about Jesus bringing Peace on Earth. It was a powerful thing to hear, but I do believe it will happen. I hugged both Witnesses and thanked them. I went off to run my morning errands feeling elated. Had I answered the door naked, discouraging the witnesses, I wouldn’t have heard such a powerful message; the message of having faith in Jesus Christ. Those Jehovah Witnesses will never know just how happy they made me today. But I have to give myself credit, too, for opening the door and opening my heart to a message. The client is a vegan, but he’ll eat waffles with his little girl at a pancake house. That is a great father! When you can bend your own rules so others around you can be happy, it’s a beautiful thing. Be in the moment! Publishing Contract For “The Gypsy Smiled” With Your Vote! Hey gang, my third book “The Gypsy Smiled” is ready for publication and if I can get 1000 votes, Something Or Other will give me a publishing contract! “The Gypsy Smiled” is the story of Lucretia “Lucy” Christiansen, a singer/guitarist in her mid-20s, trying to make it in the music business in the late 1980s. Because she’s working two jobs to support herself, she can never make it to band practice on time. Therefore, the leader of her all-girl goth outfit, Daughters of Darkness, kicks her out of the band. The creepy thing is — Lucy was warned that this would happen. An eccentric psychic named Gypsy told her so. Lucy is now feeling like a failure and drowning her sorrows by record store hopping. Though she loves gothic music, she’s also a big fan of “oldies” artists like Lou Christie, who she dreams of working with, creatively. During her record shopping trip, a young fellow goth named Dionysus develops a crush on her and starts following her around like a puppy dog. Lucy fails to take him seriously, especially when she finds out he still lives at home. Plus she’s more focused on revving up her musical career than romance. But Dionysus, real name Scott, turns out to be a killer guitarist and wants Lucy to sing in his band. His father is a famous Elvis impersonator, so Scott knows people “in the biz.” Lucy agrees to be in his band, but Scott has more on his mind than being “just friends.” Knowing how career-focused Lucy is, Scott puts his feelings at bay and they work their musical magic together. Things are going beautifully until Lucy’s former band mates instigate a fight between her and Scott, causing him to wonder if Lucy is just using him as a vehicle to launch her career as a singing sensation. Lucy desperately seeks help from psychic Gypsy. Gypsy has the answers but Lucy lacks the trust. Fed up, Gypsy sends Lucy to an all expense paid new age vacation spa in the mountains; where Lucy could find her own answers. ❤ Thanks for your support! If you’re a blogger, it’s probably very likely you’re an avid book reader. 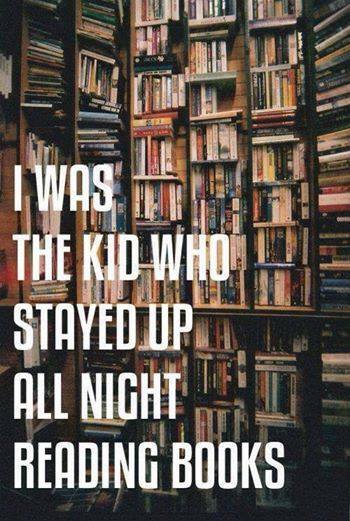 In my 30s I used to read one or two books per week! Of course I wrote a few too! Today is National Give Something Away Day. 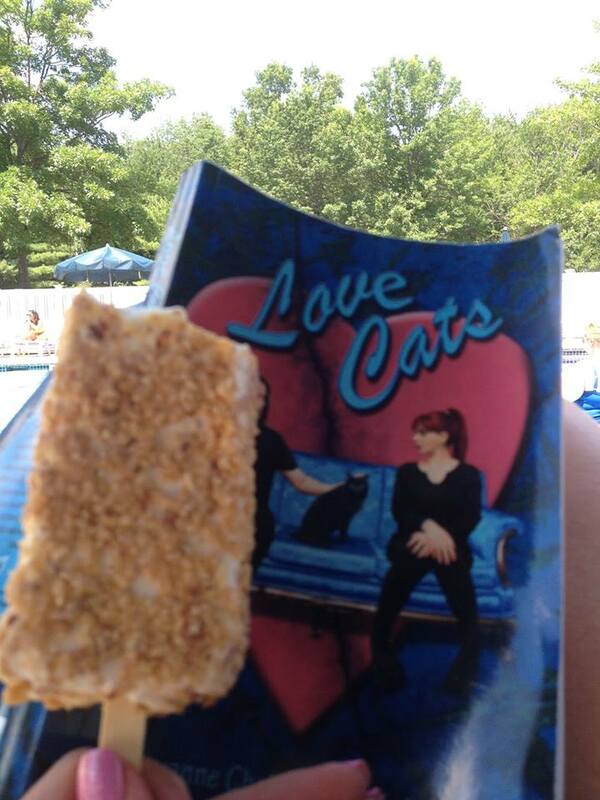 Well, it just so happens I’m giving away TWO COPIES of LOVE CATS on Goodreads. Contest closes July 30!